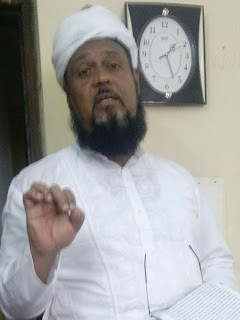 Based on recurring Divine inspirations and special Messages in recent times, the Divine Servant of our times Muhyi-ud-Din Al Khalifatullah Hadhrat Munir Ahmad Azim Saheb (atba) of Mauritius has been and is inviting the attention of the international community to the looming dangers lurking beneath our troubled global order. 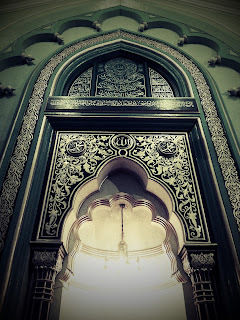 These Divinely-inspired warnings, often stated in the course of several Friday Sermons, have also been shared through the Sahih Al Islam Blog and could be read, among other places, here and here. When they look at, read up and reflect on these profound words intimating about the extraordinary dangers facing our small world; knowledgeable Muslims will remember the prophecies contained in the Holy Qur’an, as well as in the Prophetic traditions on the portents/events of the End Times. Ahmadis among them will also remember the dire warnings lefty behind by the Promised Massih (as) in the last century and also the unfulfilled aspects of those grim prophecies concerning the Later Days. There is little doubt that humanity is at the brink of Disaster(s) in our times. 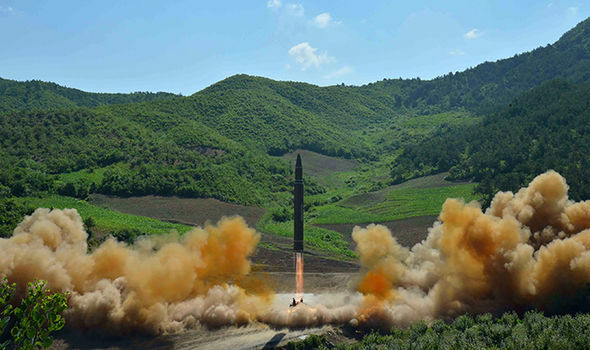 World nations are today facing multiple dangers of an existential proportion: of environmental degradation, species extinction and the grim prospect of nuclear annihilation. 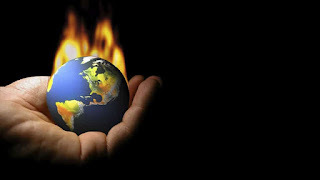 The unsustainable consumption patterns in the industrialized world have produced the irreversibly great danger of global warming and climate change as science now confirms. The devastating consequences of this drastic change in weather patterns would be felt everywhere. Indeed, climate change threatens as it comes home not just in the main lands of the major continents, but even the inhabitants of remote island nations who had done nothing comparable to the industrial world to bring about the whole problem. Likewise, powerful nations have arrogated to themselves ‘total security’ of weapons of mass destruction (WMDs) and they threaten other nations that defy their dictates. 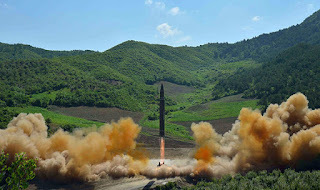 So much so that countries like North Korea seek nuclear capability as a security imperative; triggering global fears of a nuclear war in the not so distant future! Short of being fully wiped out from the very face of the earth through the aforesaid blinding passions of riches and excesses, the unbridled armament race among the nations has the potential of promising a veritable Hell on Earth for those of us- the hapless common humans- who are condemned to live amidst all these dangers. The multilateral system, forged after the Second World War, is bedevilled by multiple crises and is incapable of providing effective solutions to the manifold challenges of global governance- poverty and rising inequality; environmental degradation; the arms race and the quest for nuclear weapons; internal conflicts and terrorism; racism and xenophobia, national chauvinism and Islamophobia, etc. 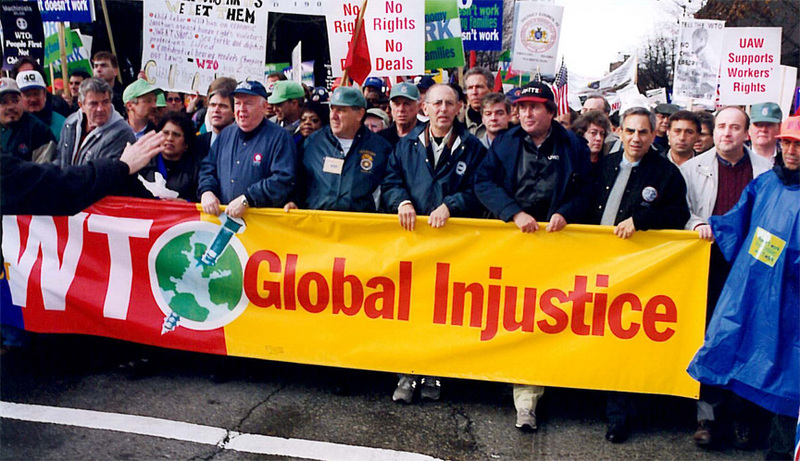 International institutions and organizations are designed in such a way that these works to protect the entrenched interests of the Big Nations, rather than seeking to sub serve the larger cause of global justice and equity. These organizations largely ignore the real concerns of the poorer nations when they raise their experiences of injustice and victimhood, seeking redressal of grievances, justice and equity. 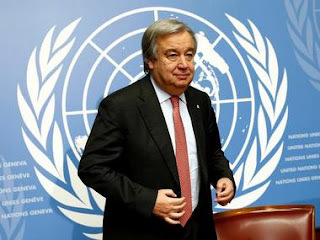 The multilateral institutions-the UN, IMF, World Bank, ICSID, WTO, etc.- are certainly the chosen instruments and handmaidens of imperial control and management of the world by the powerful states. The economic interests and special claims of the big nations have already been entrenched and codified by the existing international rules and procedures and the developing world will have to work within the limited space available under the same, distorting the very possibility of a level playing field. Not surprisingly, the rich and powerful nations continue to use their influence and privileges to ‘bend’ the multilateral system to perpetuate their unsustainable dominance, albeit paying lip service to global community interests. Such narrow mind-sets in the affluent nations and in their foreign policies have already produced a distorting impact on questions of global equity and transnational justice. 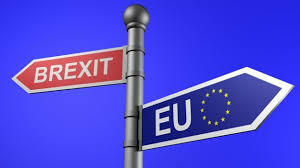 Further, the new brand of politics gaining momentum in the developed world is increasingly indifferent to even the minimal demands of international treaties and negotiated commitments. As a consequence of the unbridled rise of national chauvinism in the US and in Europe, political leaders who espouse racist stereotyping and mindless prejudices against the enemy/‘Other’ are attracting popular support. This type of narrowly imagined national ‘Self’ has no space for the ‘Other’ among them: refugees, migrants, Muslims or other vulnerable minority groups that flee persecution and violence elsewhere. The presence of the indigent ‘Other’ would be seen as a burden on their social privileges and on the national economy and worse, with a potential to alter the polity’s ‘racist’ character in future. Hence, leaders who seem to ‘stand-up’ against the ‘Other’ have come to dominate national discourse in countries that otherwise privilege basic human rights and preach democratic ethos to everyone, what a searing irony! 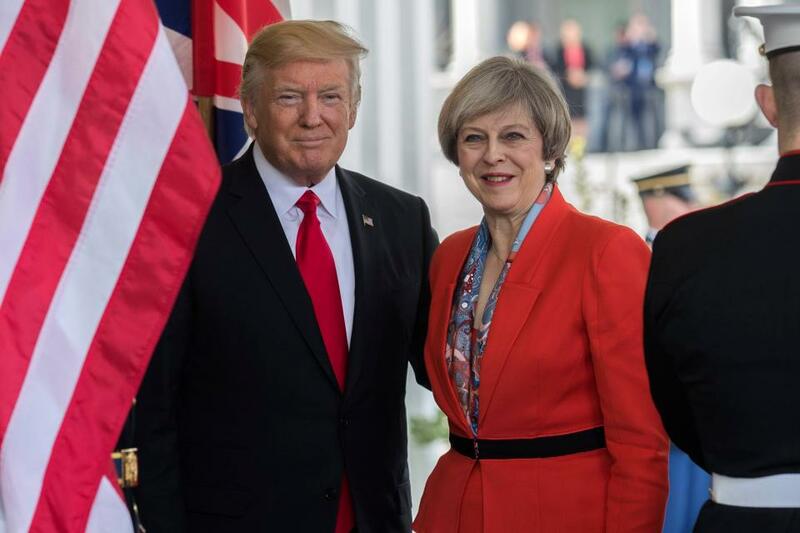 The British quest for withdrawal from the European Union- known as ‘BREXIT’; and the US President Donald Trump Administration’s indifference to, and denunciation of, several international treaties, including the Paris Agreement on Climate Change, represent this unhealthy turn in international relations. Europeans take pride in their democracies; yet, racist groups and secular extremists are seeking to exclude national minorities from an equal share in the land, depriving them of their human rights and development opportunities. When leaders of powerful nations promote myopic policies and remain indifferent to human rights, ethical concerns and global issues, it will invariably lead to anarchy and chaos, a bleak scenario we very much face now. 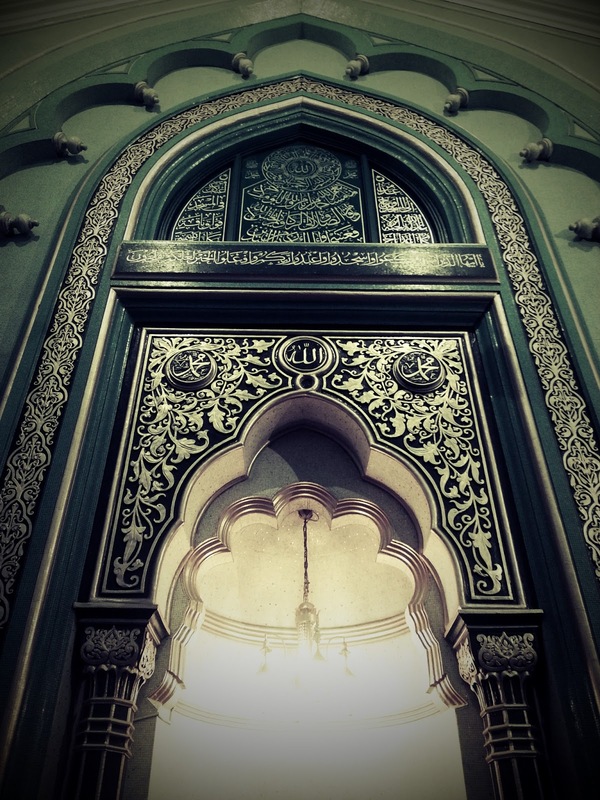 Through a recent series of articles on the Blog, we make an attempt to examine some of the Signs of our Times in the global community of nations, especially as it relates to the Muslim Ummah/Islamic world. 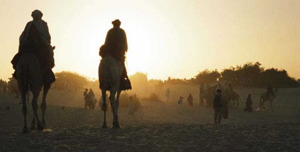 For, a closer look at some of the disquieting events and issues in the Middle East reveal the enormous gravity of the situation. Several fires are raging across the Middle East- the question of Palestine; the future of Jerusalem’s holy spaces; the killing fields of Syria and Iraq; the humanitarian disaster in Yemen; the rise of a muscular authoritarian in Saudi Arabia and his wild ambitions to reshape the Middle East in cohort with the Americans and the Israelis; the ongoing blockade on Qatar and the looming prospects of Arab complicity in the Israeli designs to finish off Iran, etc. bring the whole region on the brink of even more disasters (God forbid). Even as Israel is celebrating seventy years of its existence as a free and proud national home of the Jewish people in 2018, the longstanding suffering of the Palestinian people shows no signs of an end. 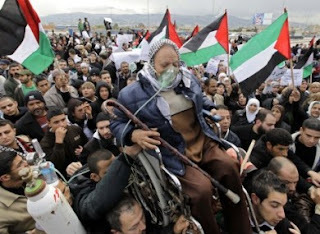 The number of the Palestinian people living up in refugee camps in exile- after their forced expulsion from their homeland by the Israelis in 1948- have already reached five millions and the Diaspora experience is now spanning across five generations. The continued denial of the Palestinian right to self-determination and independent nationhood by the Israeli Empire, with its military control over Occupied Palestinian Territories, is perpetuated by the American support and military cover. Has the Arab world done enough to stand by and support and look after the Palestinian refugees in their struggle for dignity and justice? For long, the United States used to retain the fig leaf of an ‘impartial broker’/neutral-arbiter/ negotiation-facilitator on the Palestine question, while everyone “knew” of its partisan leanings to Israel. 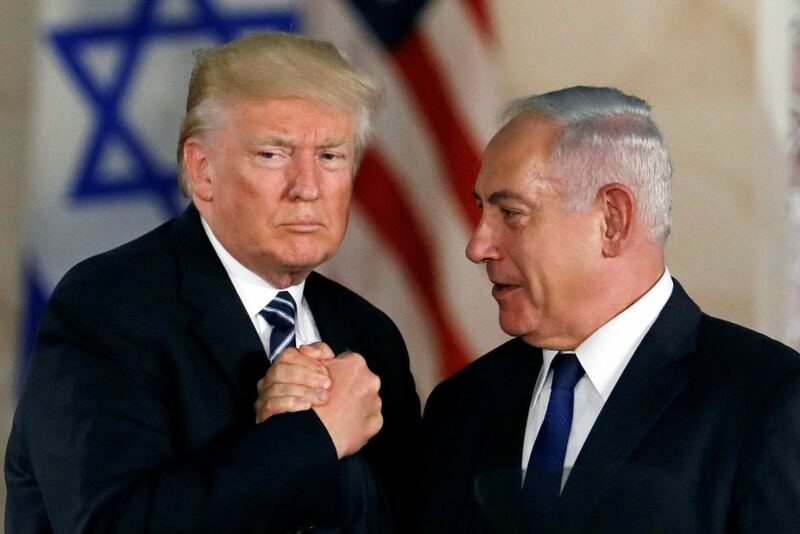 With the recent US decision to relocate the American embassy in Israel to Occupied Jerusalem, President Trump has unmasked the longstanding American pretence on the issue. Like we have noted in relation to the question of Jerusalem in a recent article, what we are witnessing now in Jerusalem/ Palestine is an extraordinary political struggle to shape the future of the world. The United States and Israel seem to think that the latter’s physical conquest and possession of the city for seventy years, and the former’s legal recognition of this military conquest now will confer legitimacy on the illegality perpetuated. The article can be read here. Perhaps one of the greatest achievements of modern international law is the abolition of military warfare and conquest as a method of territorial expansion by powerful nations. 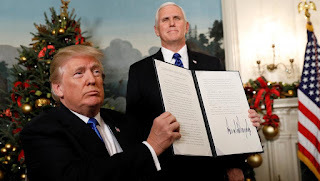 The international community’s continued resistance to the recognition of Jerusalem as the capital of Israel, despite the latter’s physical conquest and possession of the city for seventy years, is linked to this fundamental principle of international law on prohibition of the use of military force. It is also instructive to note in this context what knowledgeable Muslims would easily recognize: abolition of warfare is one of the Signs of the Mahdi in the Promised Later Days. 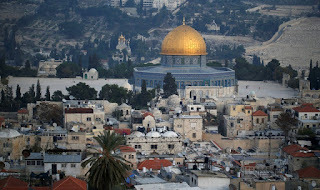 Beyond the sovereignty dispute between Israel and the Palestinian people over Jerusalem, the city is a spiritual heritage of the wider Muslim Ummah as well, along with the Christians and the Jewish people. Unhindered access to places of worship on a secure basis is a religious right of all believers. Given its physical control of the place, past record and announced plans, Israel is flexing its muzzles when it comes to the sacred spaces of the Christians and the Muslims every now and then. Considering its spiritual value in the eyes of Muslims everywhere, the safety and security of the Al Haram Al Sharif Complex is a “Red Line” for the Ummah, and Israel would do well not to tinker with the existing arrangements for its protection. The political constituency of Donald Trump is a mix of people who claim to be evangelical Christians and a subset of Jews. In short, in inter-religious terms, the unilateral decision of the US on Jerusalem as the capital of Israel is a direct product of an ensemble of the enemies of Islam emerging victorious in a powerful country. 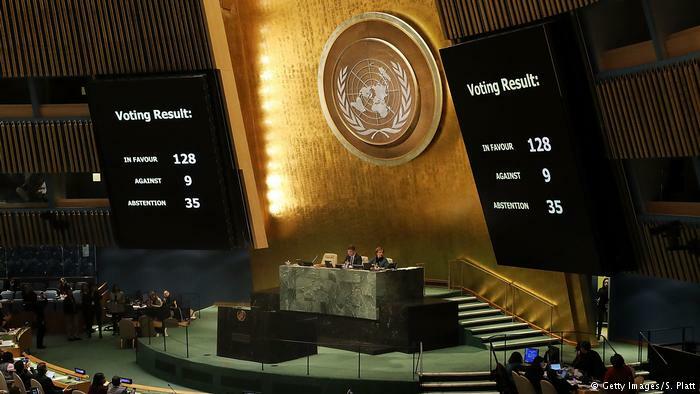 Such a perception in popular mind-set in the Arab-Muslim world can unleash a “religious war”, like the UN General Assembly feared in its recent resolution condemning the US decision. At stake is international peace and security; the decision also has the potential to upset social peace and inter-religious equilibrium across communities. In another article in the series, we have examined the Syrian civil war and its horrendous consequences for our common humanity. 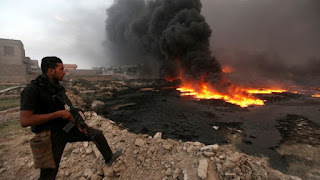 The rapid emergence of the ‘Daesh’ under Caliph Al Baghdadi and the subsequent bloodletting it caused in the entire Iraq-Syria region till recently has made the region a veritable “Hell on Earth”. Based on allusions in the Holy Qur’an and the Holy Prophet’s own traditions on the genocidal killings in the Later Days, and also the express prophecies vouchsafed to the Promised Massih (as) on the Syrian calamity, we argued that what is happening in Syria today is the fulfilment of Divine Warnings for our times. To read that article, click here. Thanks to its petro-dollars and the Custodianship of the Holy Mosques in Makkah and Madinah, the Saudi rulers traditionally enjoyed respect and dignity in the Muslim world, especially the majority Sunnis everywhere. Yet, the Saudi leadership has historically been circumspect and measured in responding to global issues. 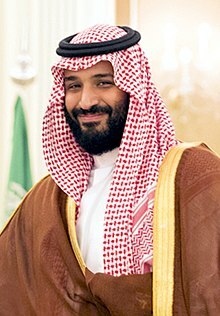 Against that legacy of remaining within the limits of prudential statecraft and political sagacity, the emergence of the new kid on the Arab block- Crown Prince of Saudi Arabia, Muhammad Bin Salman as the power behind the throne of King Salman, is being observed with much concern in the Arab circles. 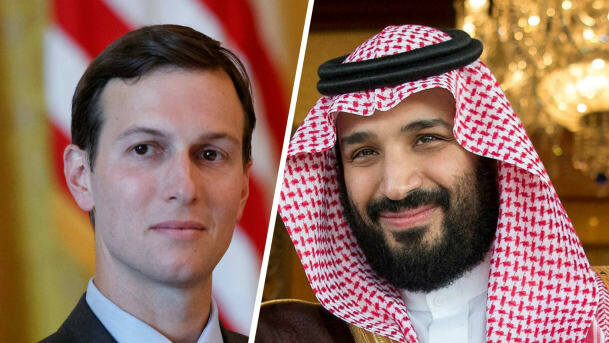 In the pursuit of domestic power, he has already considerably sidelined potential enemies within the Palace and the elite business families in the Kingdom had to pledge allegiance to the new order. As the world is closely watching, the new Prince is seeking to transform longstanding policies in the Kingdom and its relations with the neighbourhood. His grand political calculation for the region privileges a muscular approach to 'fix' complex issues. Clearly, Junior Salman finds no scope for accommodating those who have a different view on international policy issues. 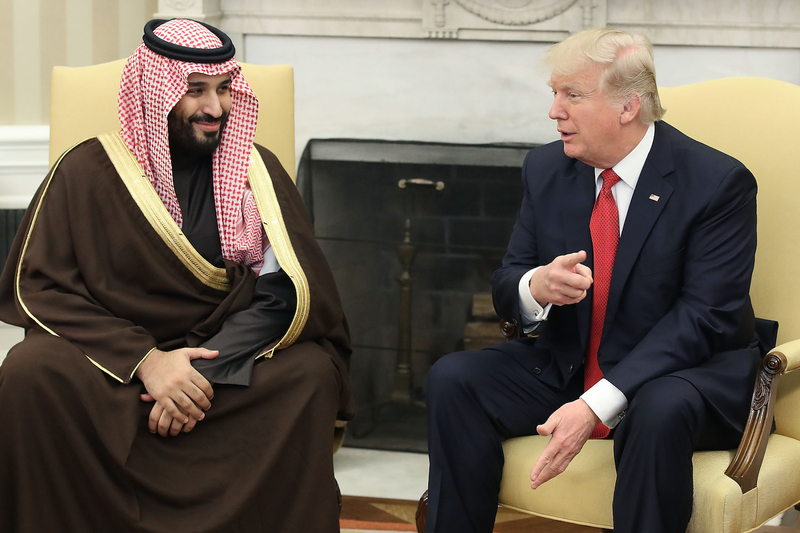 Crown Prince Salman is courting political dominance through military capability and is seeking to play the role of a Saviour/Messiah of the Sunni world. The Saudi involvement in the civil war in Yemen- marshalled under his authority- has led to horrendous bloodletting and profound humanitarian suffering to an already impoverished people. The events are too recent to be forgotten and if there is any international initiative at peace and justice in Yemen, the indiscriminate bombing of civilian facilities by the Saudis need to be investigated so as to fix accountability of the political and military leaders involved, including the role and consequent individual criminal responsibility of Prince Salman as the Defence Minister of Saudi Arabia. In his quest to be the American partner/enforcer in the management of the many fires raging in the Middle East, the junior Salman is positioning himself as the adversary of Iran and is seeking common ground with Israel for a coming war against Iran. 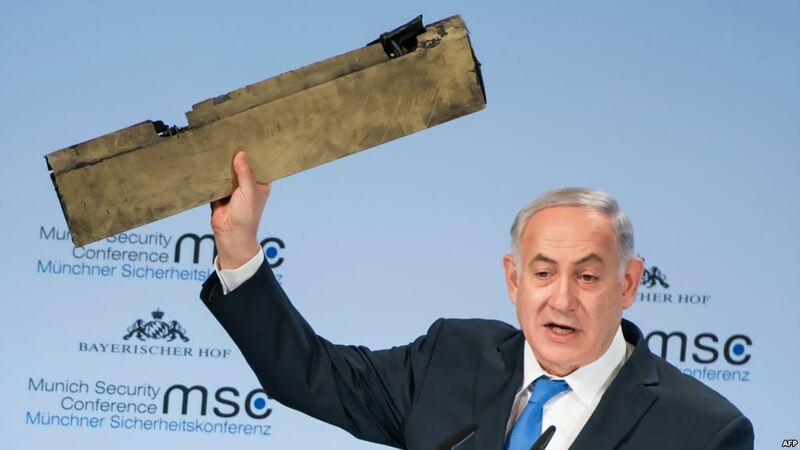 Already, Israel is projecting Iran as the exporter of international terrorism and enemy number one for the Zionist entity and is actively courting the Saudis through back channels for the military annihilation of Iran, the last State standing against the US-Israeli project in the Middle East. The ongoing blockade on Qatar is also part the plans of Muhammad Bin Salman of Saudi Arabia to remake the Middle East. 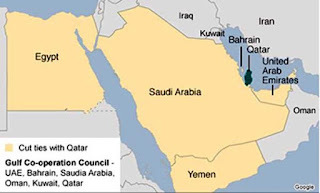 Almost Nine Months to this day, in June 2017, Saudi Arabia, Bahrain, UAE & Egypt announced their decision to downgrade their diplomatic relations and to severe their commercial linkages with Qatar- the tiny, but oil and gas rich nation in the Arabian Gulf. The countries imposed a land, sea and air embargo on Qatar, accusing it, inter alia, of supporting "terrorism". Later, the four nations issued a 13-point list of demands. The subtext of the entire list prepared by the Quartet against Qatar can be read in one line: “Align Qatar's military, political, social and economic policies with the other Gulf and Arab countries, as well as on economic matters”. Qatar was given Ten Days to comply with the list of demands and to agree to a verification audit programme for 10 years to ensure its compliance. 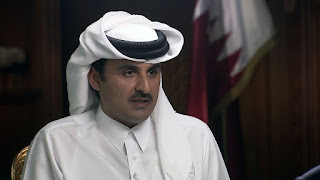 No verifiable evidence was provided to substantiate the wild allegations of Qatar’s involvement in terrorist activities or funding practices. The demands took no account of the national independence and sovereign integrity of a nation and the need for respecting its autonomy in shaping its external relations and foreign policy! 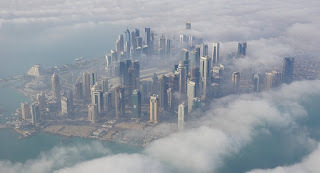 Qatar’s economic growth and developmental trajectory; independent peace initiatives and engagement with crucial political leaders in several nations for negotiations and the facilitation of talks across divergences - all of this calls into question the national ego and priorities of the Quartet led by the Saudis. Hence, the inevitable fall out with Qatar and the current blockade against it. The Saudi-led blockade on Qatar has profound impact on the people, with trade bans and travel restrictions affecting family unions and business engagements. The suspension or denunciation of treaty obligations and commercial contracts led to huge disruption in everyday life. As the tiny nation is dependent on others for its food imports, the blockade put obstacles for a period. The blockade is "breaking up families and disrupting young people's education", a human rights agency noted. Visits between family members spread across the various Gulf States with close ties have also been made harder, leading to the Qatar National Human Rights Commission describing the blockade "worse than the Berlin wall". The arbitrary nature of the Blockade and its direct impact upon, and infringement of, the human rights of the Qatari citizens as well as other residents, has been noted with concern by the UN agencies. The resilience of the Qatari leadership and quick thinking and effective measures has certainly improved the plight of the people. 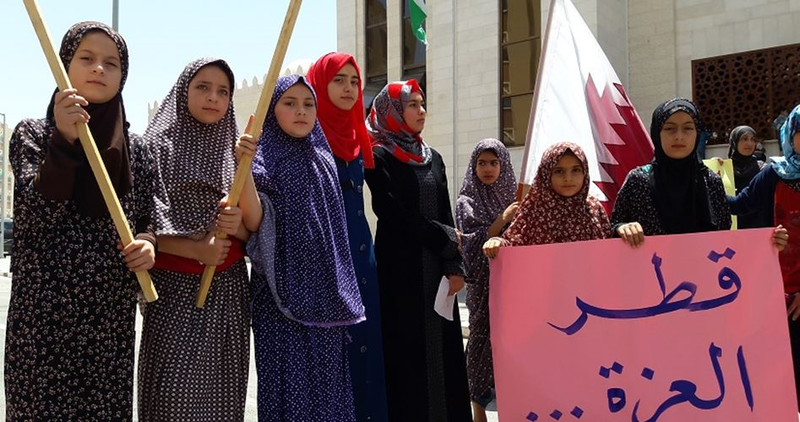 The economic boycott being waged against Qatar for its independent foreign policy by the four nations can be seen as an assault on its sovereignty and national independence. A group of States deploying economic coercion and political isolation on another State, seeking to effect changes to that nation's foreign policies, clearly violate the principle of good faith that lies at at the heart of international cooperation frameworks and as such, the economic boycott amounts to a violation of international law. International community, consisting of so many small and independent self-governing States, has a collective interest in protecting the freedom and sovereignty of Qatar. As per the Holy Will of God, Islam has by now entered every nook and corner of the world and Muslims are found in almost all nations of the world. Islam offers profound principles for the collective well-being of everyone in a spirit of live and let live. Peaceful coexistence; non-interference in the internal affairs of a State and respect for the dignity and worth of everyone; respect for agreements and standing up for justice and humanity are some of the profound expectations of Islamic ethics on international affairs. It exhorts the believers to the Ideal of Unity and Brotherhood and to stand up for justice in all relations and to adopt equity and good conscience in respecting the rights and entitlements of others. The Holy Qur'an states: "Truly, this community of yours is a unique community, and I am your Lord. So worship Me. And (yet) they were divided into sects. But all of them will return to Us.” (Al-Anbiya 21: 93-94). If two parties of the believers fall out and fight each other, make peace between them. And should one of them commit aggression against the other, then fight (you all) against the party that transgresses till it complies with the command of Allâh (and returns to peace and reconciliation). Then if it returns make peace between them with equity and act justly, for Allâh loves those who do justice.